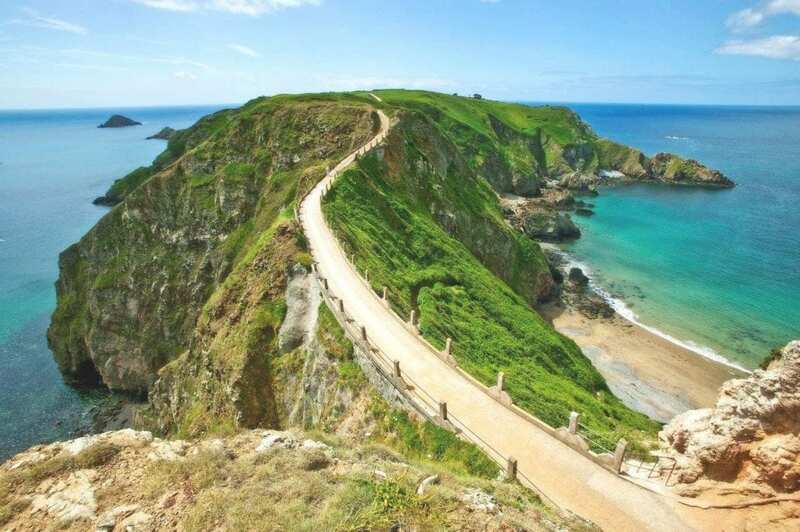 On a short trip to the Channel Islands, Mike Pickup enjoys stepping back in time on his Guernsey Holidays, as well as the short excursion to the car-free Isle of Sark. 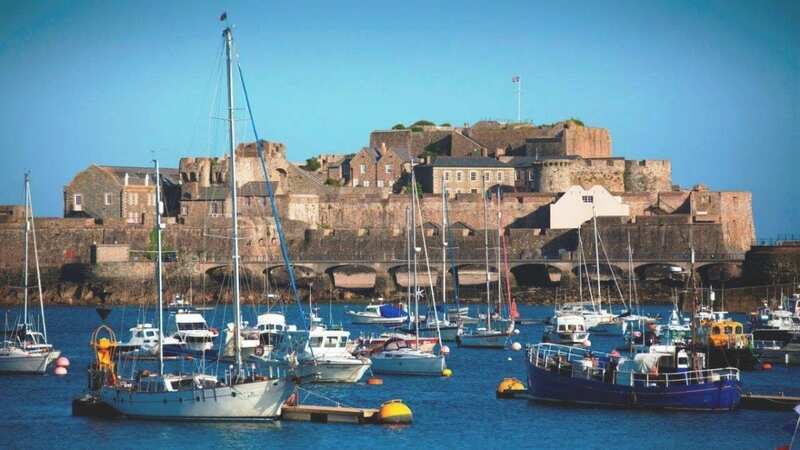 Castle Cornet, built to repel invaders, has guarded the harbour at Saint Peter Port, Guernsey’s capital, for eight hundred years. Nowadays it offers visitors a warm, though noisy, welcome. Best cover your ears if you happen to be there at midday for a gun is fired daily by scarlet-robed keepers in a tradition dating back to the early 19th century. 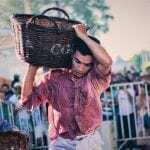 In summer months, the Guernsey History in Action company put on daily live performances recalling the island’s historic life, fun for visitors of all ages. Besides that, the castle has five informative museums within its precincts depicting the island’s life and history, with one devoted to all things seafaring and four lovely gardens to explore. It all adds up to an entertaining day out. Sausmarez Manor is a fascinating house with a unique modern art collection. 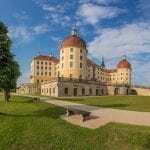 Dating back to the 12th century, much has been added to and altered since then. A miniature railway chugs through the statue filled gardens taking passengers through the woods for just under a quarter of a mile. 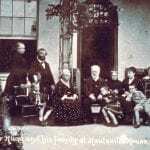 I was shown round by the Seigneur, Peter Suasmarez, who likes to talk about one of his ancestors. Philip de Sausmarez, an amazing man by all accounts, circumnavigated the world twenty years before Captain Cook, helped capture the world’s richest treasure ship, and invented and designed the first naval uniform. 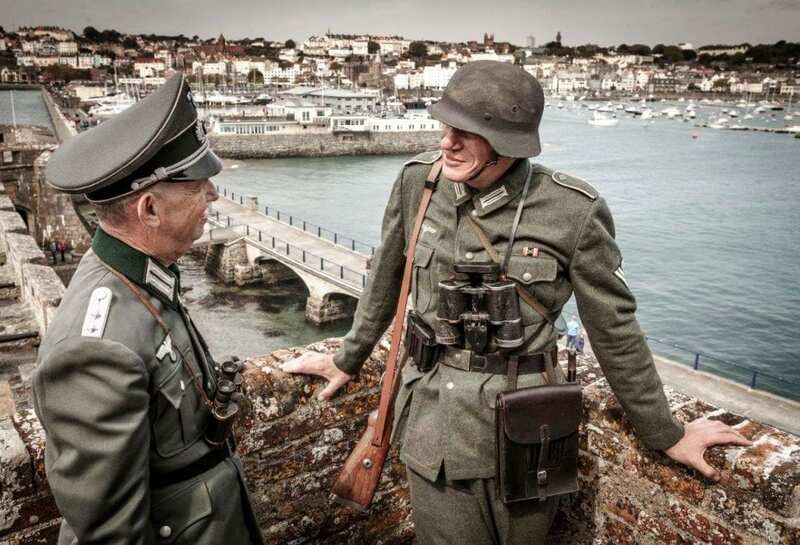 Guernsey was occupied by German forces from 30 June 1940 until its liberation on 9 May 1945. 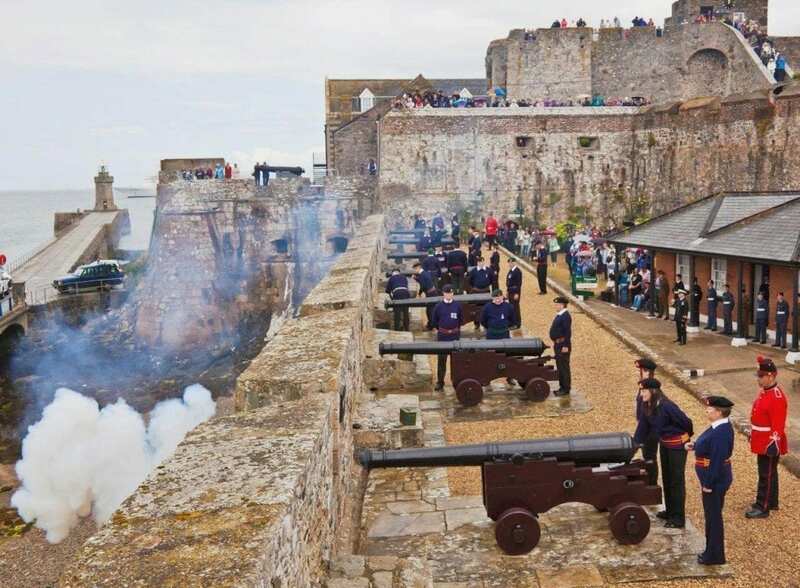 Now a national holiday, that date is celebrated each year with colourful parades and lots of events in St Peter Port. The Occupation Museum, with its hoard of war relics from that dark period of the island’s history is owned by Richard Heaume who began his collection as a child. It has grown massively, as has the accommodation required to house it. A major feature is Occupation Street which contains many original items from the period. Next day, I enjoyed an informative, relaxing visit to Hauteville House, one time home of Victor Hugo, the French writer, who lived there from 1856 to 1870 while in exile from France. During his stay on the island, he was inspired to write some of his best-known works including Les Miserables. 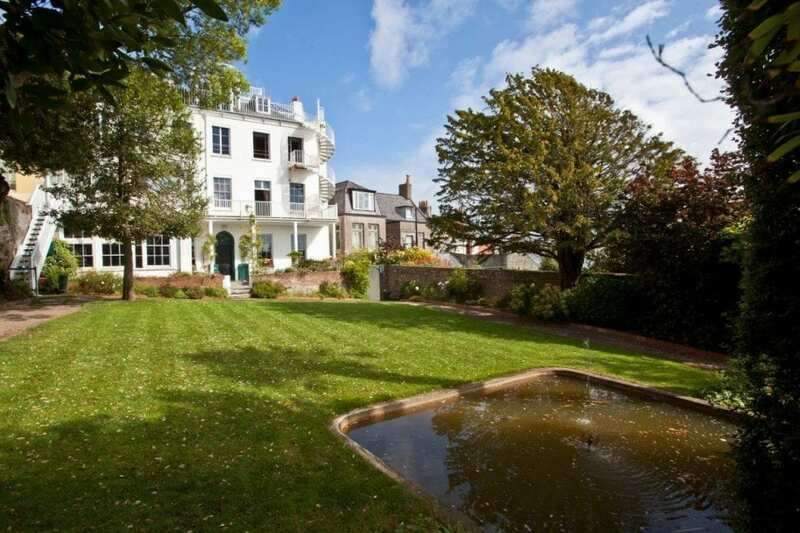 Established in 1894, Candie Gardens, in the grounds of Candie House, offers delightful floral displays and views of St Peter Port and neighbouring islands. 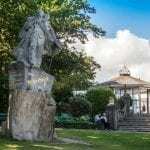 Located in the grounds are the Guernsey Museum which showcases the island’s history, statues of Queen Victoria and Victor Hugo and the oldest-known heated glass house in the British Isles which contains a rare collection of Guernsey Lilies. Priaulx Library is there too, housing rare books, artefacts and maps relating to the island’s past. You shouldn’t visit Guernsey without taking the one hour boat ride to the island of Sark. It’s part of the Bailiwick of Guernsey but unique in that it’s a fiefdom granted to the Seigneurie of St Ouen in Jersey on 6 August 1565, provided he could keep the island free from pirates. He was obviously successful as I didn’t see any on my visit. 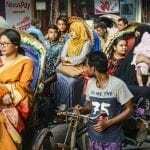 Home to around four hundred people, this small island is a car-free haven of tranquillity. On arrival at the dock you can walk up a hill to the village but I took the uncomfortable tractor-hauled cart with seats, known as the ‘toast rack’. The same options apply to the return journey although it is perhaps easier to walk down than up. There are no roads on Sark, just stone-strewn tracks and rural trails, so for walkers, good footwear is recommended. 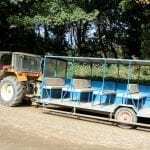 Other than walking, the only means of transport for visitors are a horse and cart offering guided tours, and cycles which can be hired from a few locations. 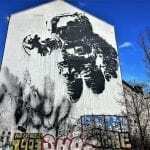 If you have enjoyed reading Mike’s tales of his Guernsey Holidays, read his Overwhelming Hospitality in Tbilisi Georgia. It was a warm sunny day so I walked to the narrow strip of land that is La Coupee, connecting Greater Sark to Little Sark. Views are stunning and this is probably the most well known image of the island. I also visited La Seigneurie Gardens with their historic chapel, gun battery, dovecote, maze and Victorian greenhouse. The grounds are also home to the Isle of Sark Brewing Company. After all that walking I happily sampled their Settlers 1565 ale, bursting with flavour and worth seeking out. Although I was not there overnight, I learned that Sark was the first island to be designated a dark sky island in 2011. As there are no street lights or cars on Sark there is almost no light pollution, allowing the night sky to be viewed in all its glory. 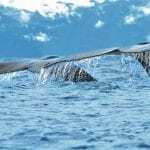 You’ll be bound to see the Milky Way, a display of shooting stars is almost guaranteed and the twinkling lights of Guernsey far across the sea are mesmerising. 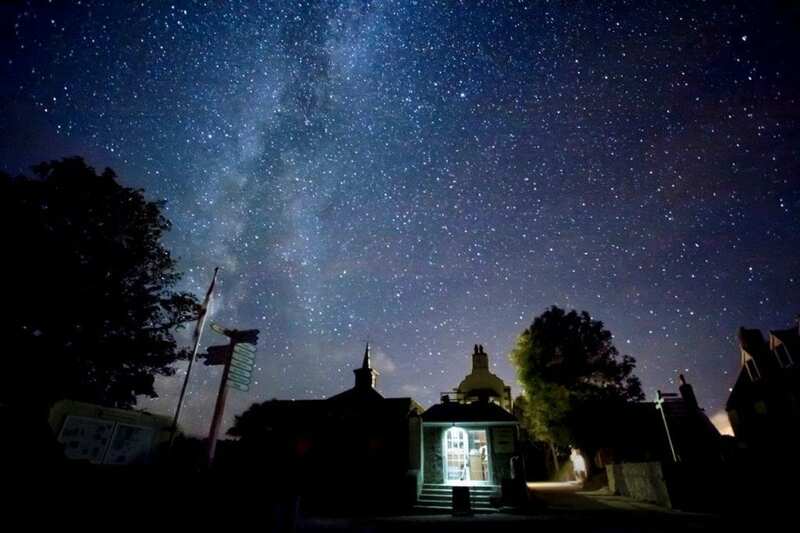 No special equipment is needed to enjoy the starry display but there is a powerful telescope in a small observatory which is primarily designed to keep star-gazers warm at night. It’s free to use but donations are welcome. It was a fabulous way to end my visit to this unique part of the British Isles. After a relaxing, car-free day on this unusual island I hopped on the boat for the short return ride to Guernsey and the ferry back to Poole. 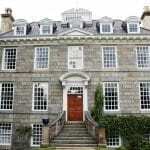 If you are looking for accommodation in either Guernsey or Sark, try our Hotel Booking Portal. 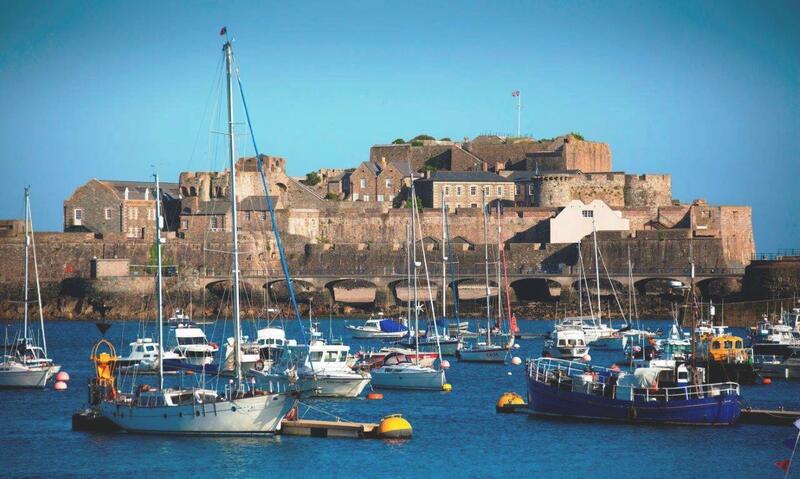 To start your Guernsey holidays, there are flights from 15 UK airports, for further details, click here. 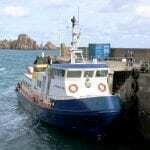 Isle of Sark Shipping Company operates regular services between Guernsey and Sark. Click here and for Sark, click here.